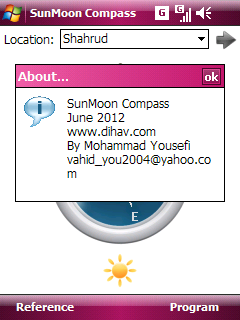 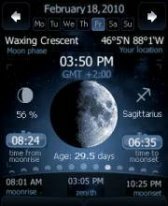 SunMoon Compass v1.00 freeware for Windows Mobile Phone. 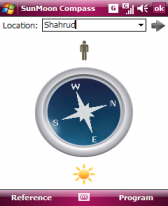 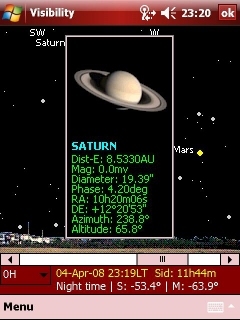 This program is a simple compass that uses sun and moon positions in the sky. 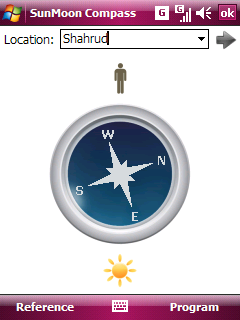 You can define different locations and see the direction from one location to another on the compass. Of course this is not an accurate compass!